Objective: I can discuss A Thousand Splendid Suns or The Kite Runner through the assigned chapters and how our presentation from World Relief has impacted our view of reading books such as these. Entry Task: 10 min. Take the quiz for your reading for the week. ​For those of you reading A Thousand Splendid Suns, take the reading provided to the library and read/annotate for 20 min. to prepare for your discussion. Take My Essential Lit. with you and work on if you have extra time. For those of you reading A Kite Runner, follow along to the reading provided and prepare to discuss for the next 15-20 min. We will switch places, Thousand will come to discuss and Kite will have the rest of the period to work on reading/My Essential Lit. Exit Task: What is your reaction to your book so far? Be through Ch. 26 for Thousand and Ch. 14 for Kite after spring break. ​Objective: I know more about the history of Afghanistan and it's neighboring countries, and how major players have influenced that history. MC--Be prepared to answer if called on! Work together in your group to create a poster for the How, When, and Why your assigned country/organization influenced Afghanistan. Back in your groups, discuss the General Questions provided. Exit Task: Select one of the Advanced Questions and write a paragraph answer to turn in to the box. Objective: I know more about the the human rights issues facing Afghanistan and can consider which of these rights are most valuable to me. Complete the Guided Notes as the information is presented to you. Exit Task: ​Having completed your notes, what human rights are most valuable to you? How do you see them differently in our world? Objective: I can be introduced to the ethnic groups of Afghanistan to have a deeper understanding of my reading of A Thousand Splendid Suns or The Kite Runner. Add to your notes the two cultural components shown in the videos on the map of Afghanistan from the Cultural Perspective prezi. Each group member must share out while individuals take notes and complete the pie chart. Objective: I can be introduced to Afghan-American author Khaled Hosseini and select to read either A Thousand Splendid Suns or The Kite Runner as well as review our critical lenses and select one through which to read the book. Entry Task: MC--Be ready to share if called on! 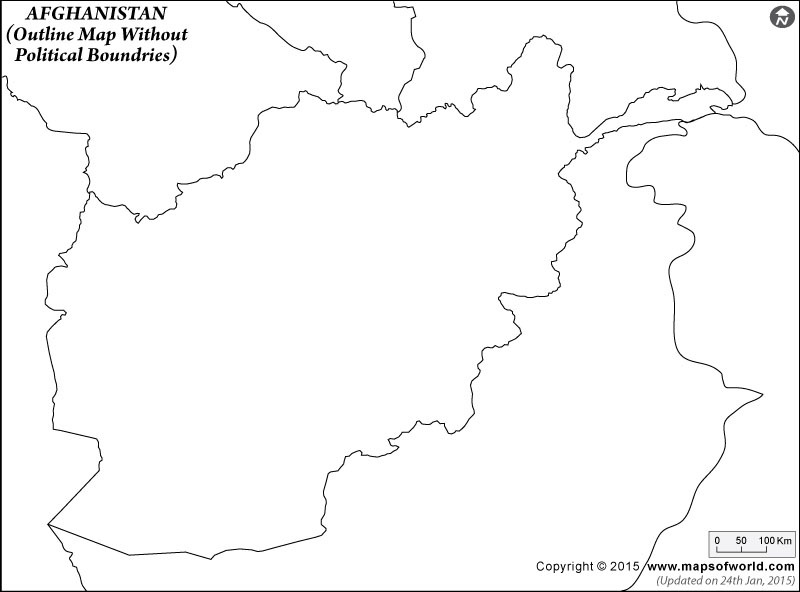 Take notes on Khaled Hosseini on the map of Afghanistan from the Cultural Perspective prezi. Exit Task: If you are reading The Kite Runner, go to the library to check it out and beginning reading through Ch. 8 for Monday. If you are reading A Thousand Splendid Suns, you will need to get your own copy and read through Ch. 15 (Part I) for Monday. College-level reading tip: If you are reading more than one book at once, assign yourself particular days of the week to read each. For example, read 1000 on Friday-Sunday, and Kite Tuesday-Thursday. ​Objective: I can practice my essay writing skills on my recent book club read on a prompt of my choice to showcase my analysis and writing learning. Use the period to write an amazing essay! Exit Task: Put the prompt AND your essay in your writing folder and return to your group pocket. We will select A Thousand Splendid Suns or The Kite Runner​ on Monday! Objective: I can develop a reading plan for my future incorporating a variety of genres based on my peers' input, reviews, and suggestions (RL10). Entry Task: Sit with your book club and make sure your "advertisement" is ready to be viewed--put your My Essential Literature in the box. Go around the room visiting both the advertisements, posters, and books left out for your perusal--pretend you are at the book store looking for the books you will read for the next few years--this is like your "wish list." Exit Task: Complete the letter to yourself and turn in your Personal Reading Challenge. This will be returned to you. ​Objective: I can discuss my book club book with my group in regards to at least five of the AP Prompts and use our discussion to guide the progress of our book advertisement. Entry Task: Get out your Book Club folder and sit with your Book Club Group by the poster/sign for your book choice. Use these as tools for your discussion. Review the prompt packet and select which prompt you would like to discuss--you need a total of 5. As you discuss, make note of the characters, symbols, and themes that come up in a map format that will be a part of your advertisement for the book. Review the class rubric for the advertisement and begin to CREATE what your product will be. You will have this Monday-Wednesday, the 18th-20th, with your project due at the end of period on the 20th--to be posted or set up where your poster appears. Exit Task: Each day, assess where you are at in the process and whether or not you need to use access or outside class time either as a group or individually to ensure your work is done for the 20th.